There is no doubt, Mother Earth has been throwing down hard to wrap up Summer 2017. Much love to all the people and places affected by the recent Hurricanes and Earthquakes. We're happy to see so many people getting involved and helping out and Star Creature wants to do our part too. We have a deep relationship with Mexico, especially Mexico City. We've made some awesome connections there with DJs, artists, dancers, venues, record shops, boutiques, cafes and more. 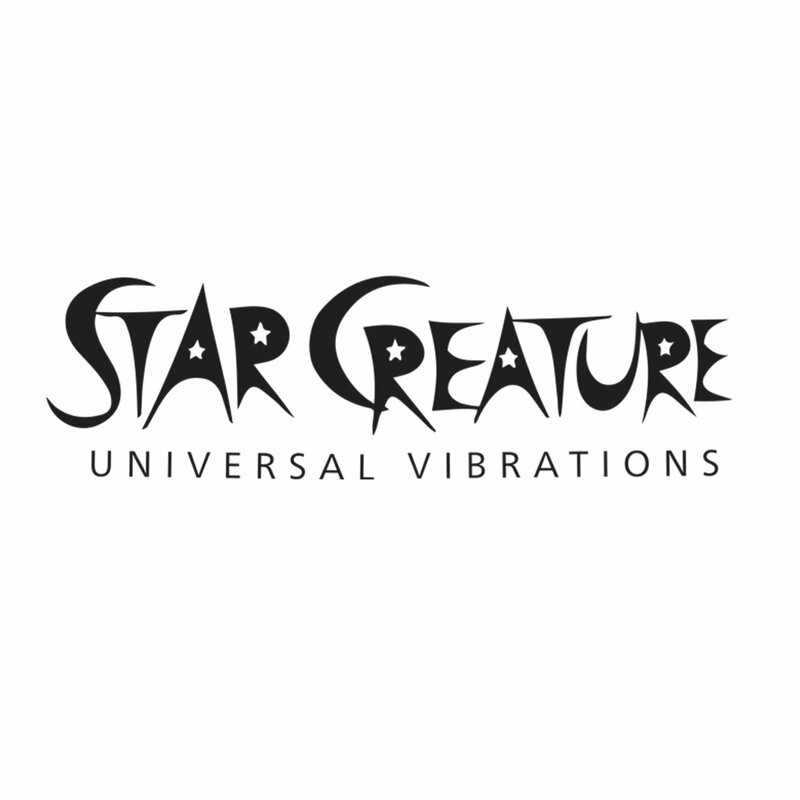 It's been a while since we released a Star Creature bundle pack. 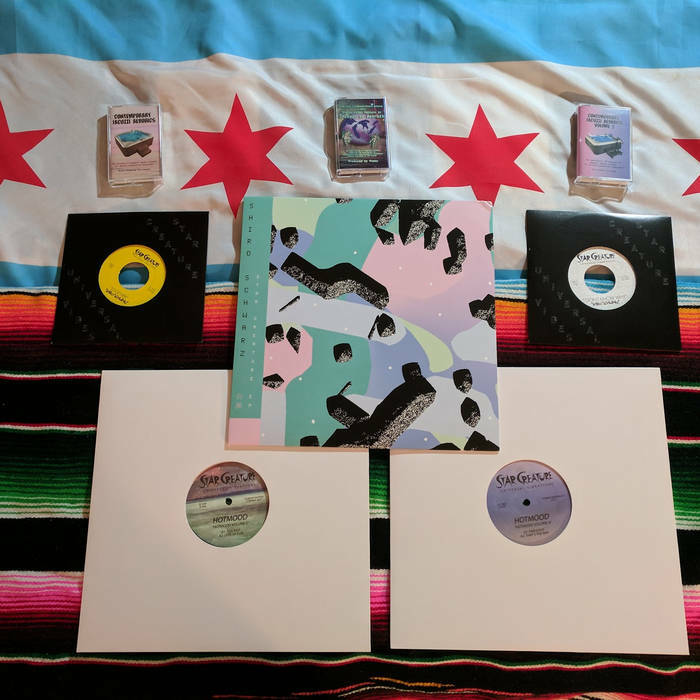 To help raise some funds for the earthquake relief, we've put together a "Mexico Bundle" including all our current records from Mexican artists. 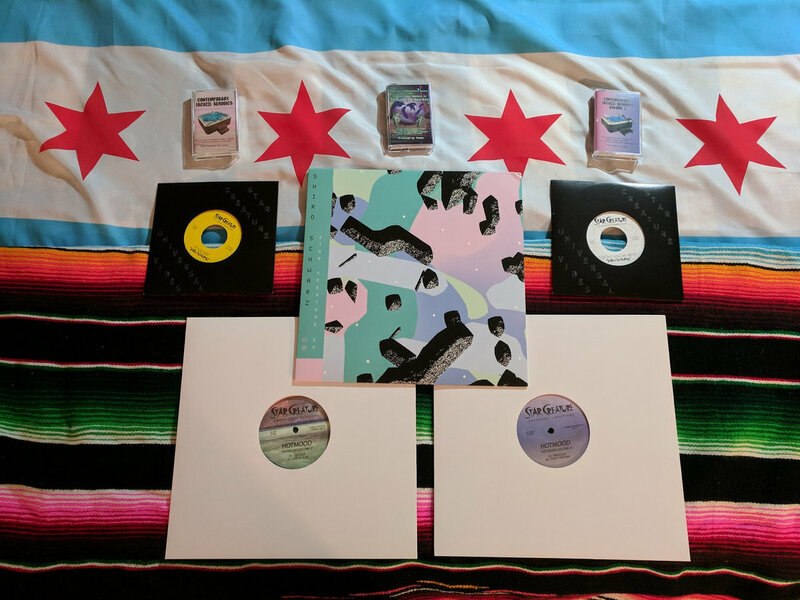 The package contains 2 45's, 3 12"s and 3 cassettes. For each bundle sold, we'll donate $50 USD ($15 for digital) to Ambulante (www.ambulante.org). 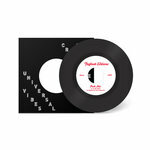 Shiro Schwarz - I Don't Know Why / Move Your Body 7"
Shiro Schwarz - Together / Boogie Ghost 7"
Shiro Schwarz - The Star Creature EP 12"
Hotmood - Hotmood Vol 4 12"
Hotmood - Hotmood Vol 5 12"
Many of you might have some or all of these releases, but if you were looking for doubles or perhaps as a gift to a friend this is a nice savings and you get to help some folks in need. You can learn more about Ambulante and how your money will be used at donate.omaze.com/mexico.